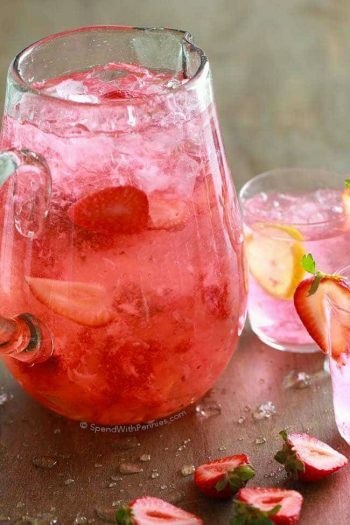 We take hydration SERIOUSLY here at SWP! 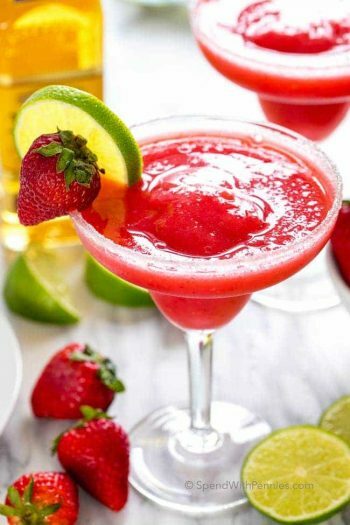 From Easy Strawberry Margaritas to seasonal Spiked Eggnog Lattes and even Slimming Detox Water, if you are looking for a refreshing beverage for your next occasion, we have it here. 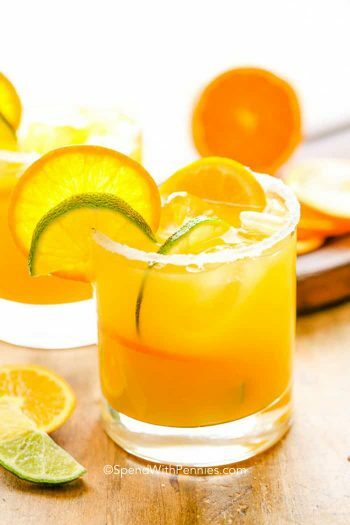 Browse dozens of drink recipes in alcoholic and non-alcoholic varieties all tried and tested for maximum flavor….and fun! 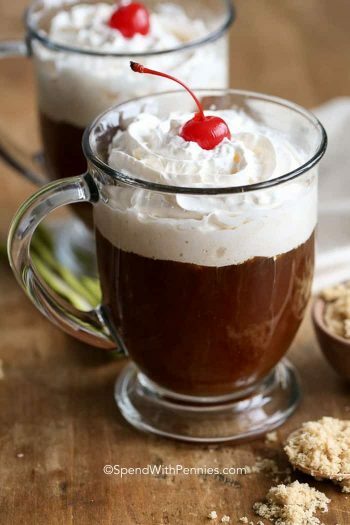 This category contains all of our favorite beverages and more, so whether you need a summertime cool down or warm winter drinks, we have got you covered. 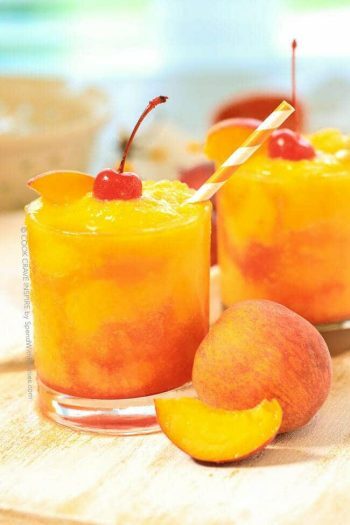 Some of our favorite alcoholic drink recipes can be found here like these Classic Mojitos, and these Frozen Peach Champagne Cocktails – both perfect for patio parties, outdoor pot lucks, and barbecues! 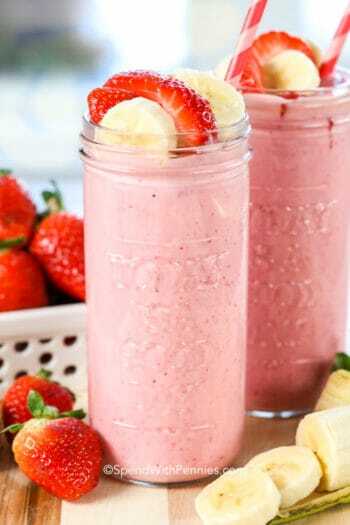 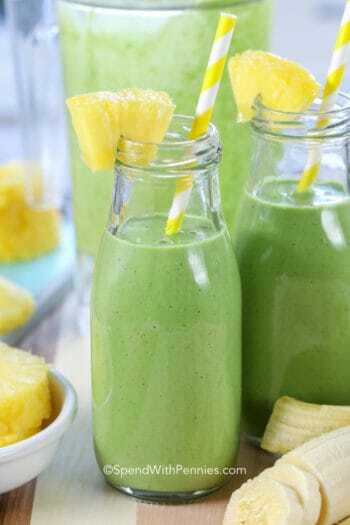 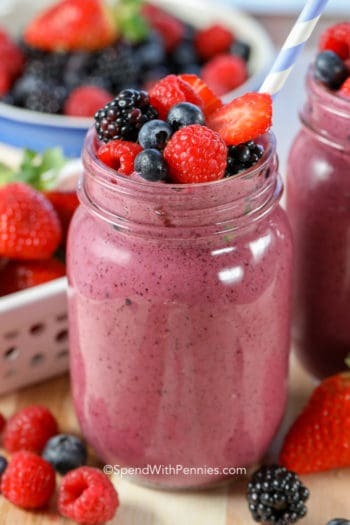 If you are looking for some non alcoholic beverage recipes (perfect for kids), many of these drinks can be modified but we also have a ton of delicious non alcoholic recipes like Watermelon Lemonade and Strawberry Banana Smoothies! 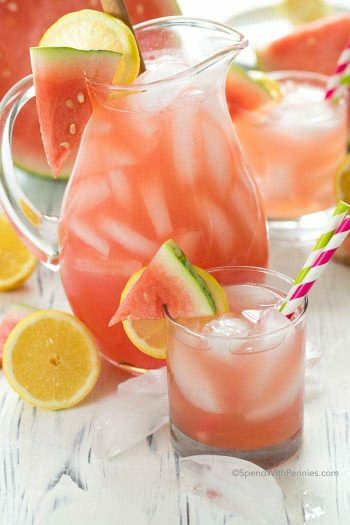 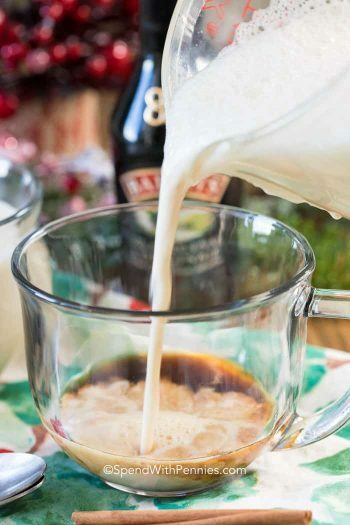 Most of these drink recipes are made by the pitcher, making them perfect to share with friends and family. 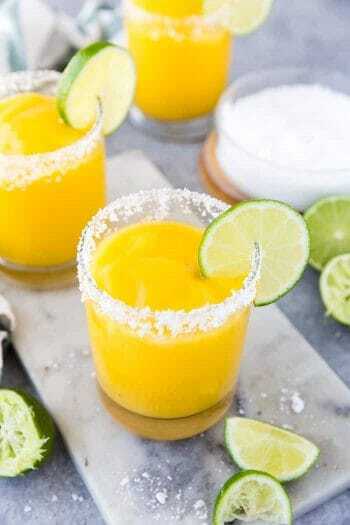 You don’t have to worry about making each drink multiple times! 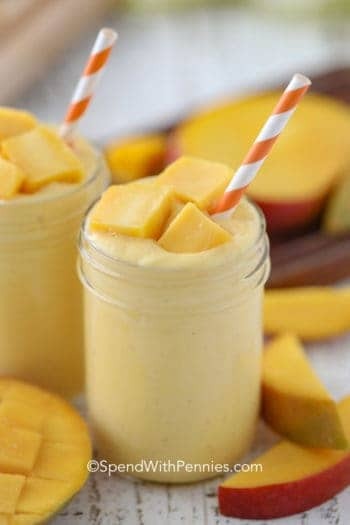 Drink recipes are very easy to make! 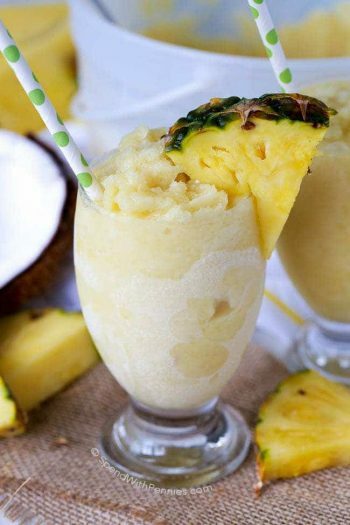 Even the frozen drinks require a few simple ingredients and a blender. 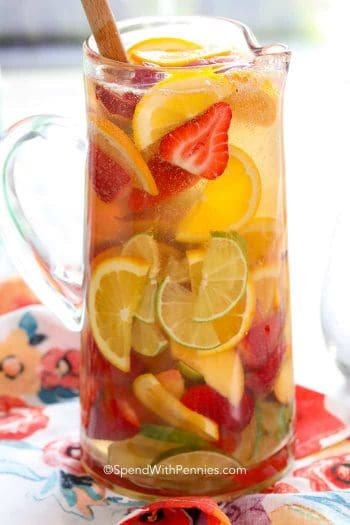 Some of these beverage recipes like Easy White Sangria can even be made ahead of time so when you’re entertaining, you have them ready to go!